​​Today in Talking Travel, we'll be taking a trip to Whitby. ​​Today in Talking Life, we'll be looking at Dark Kitchens. ​Today in Talking Tech, we'll be looking at the Eggo. ​Today in Talking Health, we'll be looking at coconut oil. ​Today in Talking Travel, we'll be going to Colombia. ​Today in Talking Life, we'll be looking at the BAFTAs. ​Today in Talking Tech, we'll be looking at a headband that alters your brainwaves. ​Today in Talking Health, we'll be looking at Aussie Flu. ​Today in Talking Travel, we'll be looking at 2018 travel trends. 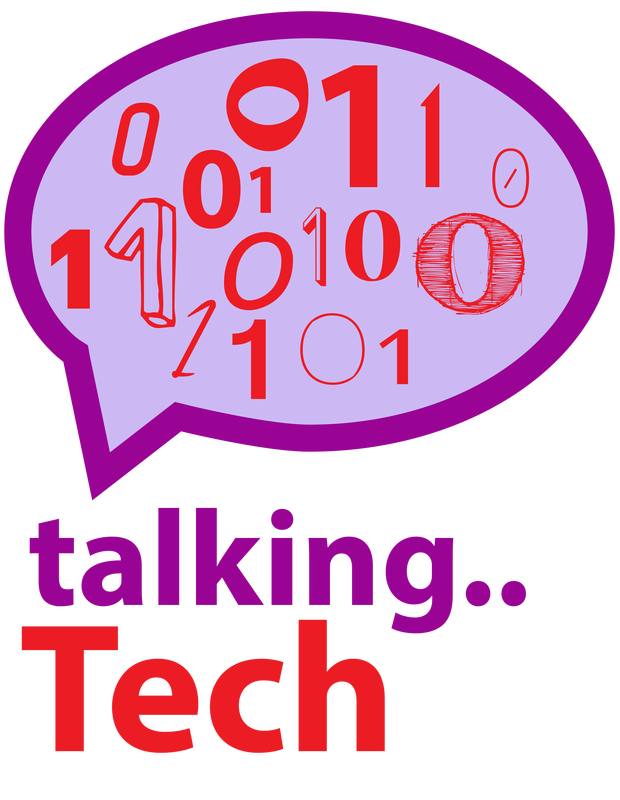 ​Today in Talking Tech we'll be looking at automation. 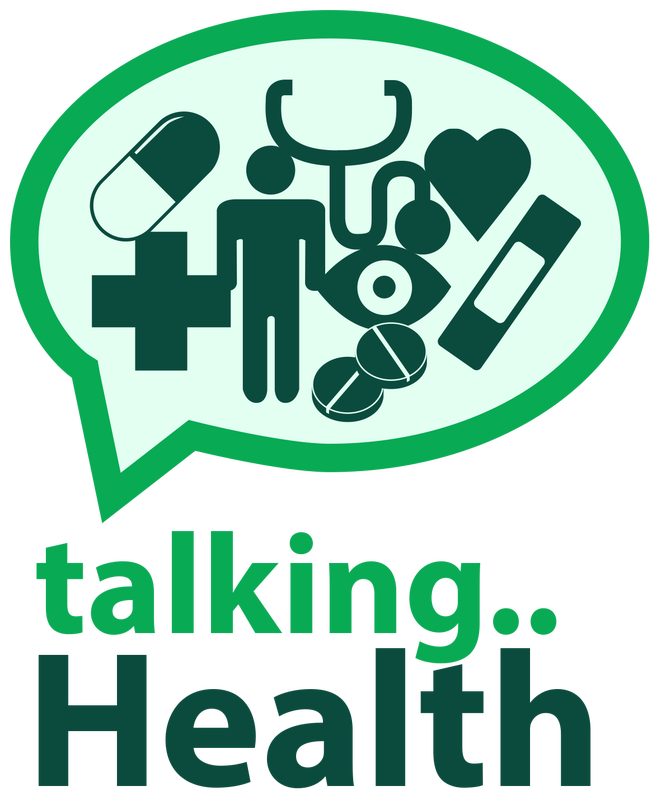 ​Today in Talking Health we'll be looking at how veganism can make us healthier.